This Pin was discovered by kathy burban. Discover (and save!) your own Pins on Pinterest. | See more about cases, videos and houses. 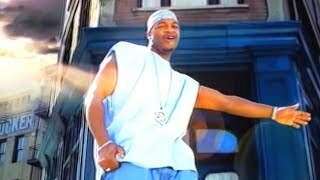 Repeat Jaheim - Just In Case (Official Music Video) ... Choose your time range using the slider.